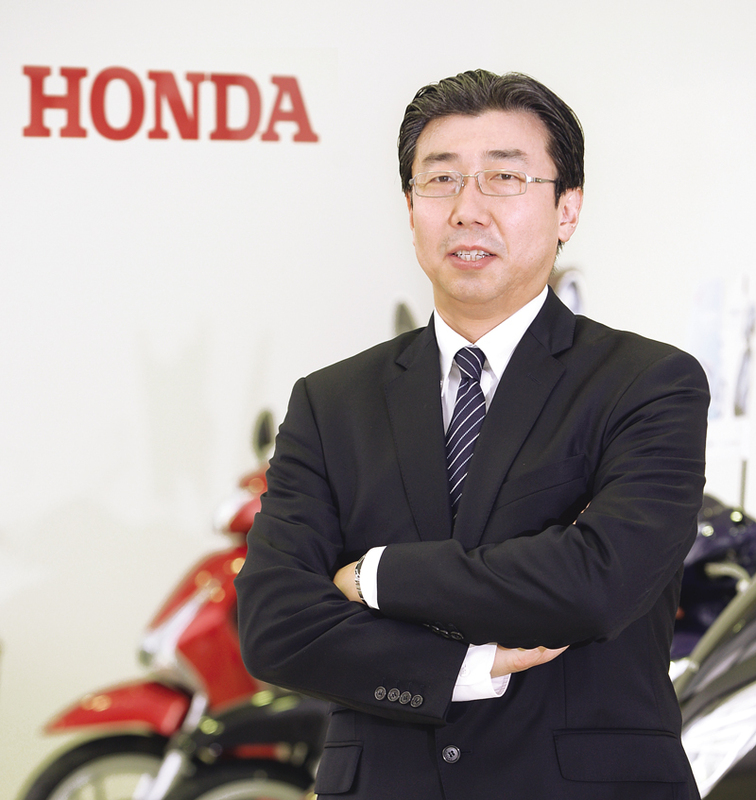 Minoru Kato takes over as the new President and CEO of Honda Motorcycle & Scooter India (HMSI). After working as the President and CEO, HMSI for six very fruitful years, Keita Muramatsu is moving to the USA to assume a new role as Executive Vice President of American Honda Co. Inc. The man in-charge now is Minoru Kato who will replace Muramatsu from 1st April, 2017. In Muramatsu’s tenure, HMSI became the largest contributor to Honda’s two-wheeler sales globally. The company also saw huge expansion in India, growing from a single manufacturing plant in 2010-11 to the current four. Under his leadership, HMSI increased the total annual production capacity from 16 lakh to a whooping 58 lakh units. This gives Minoru Kato a strong base to begin from in India. 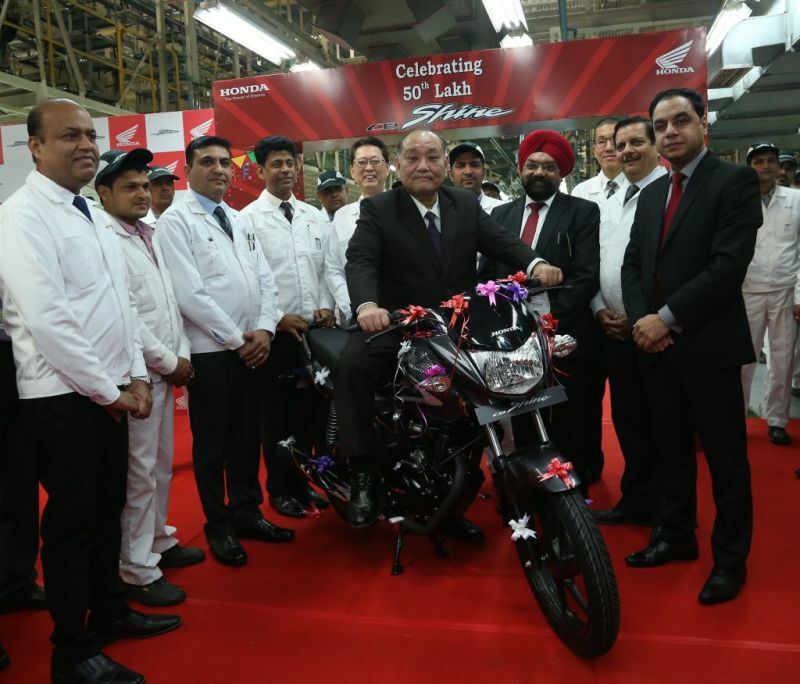 With over 29 years of work experience with Honda, Kato is no stranger to the Asian two-wheeler market. He has worked in Thailand, Indonesia, Vietnam and Japan. We hope the new HMSI head not just focuses on scooters and commuters, but also has some exciting plans for the Indian motorcycle enthusiast.